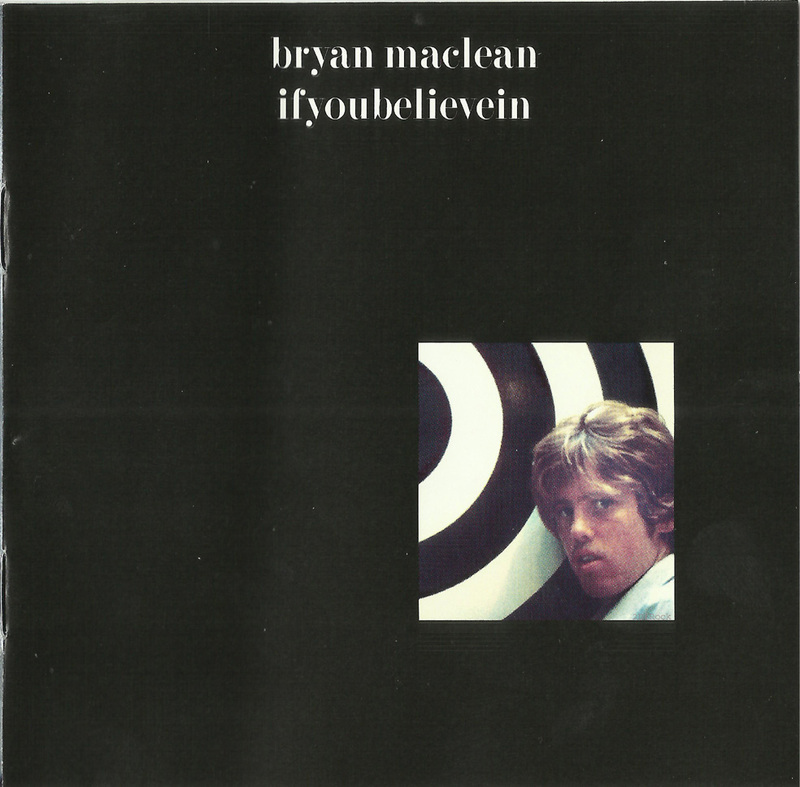 Ifyoubelievein is the first solo album by Bryan MacLean, who was previously known as the second songwriter in the original lineup of the Los Angeles folk rock band Love. 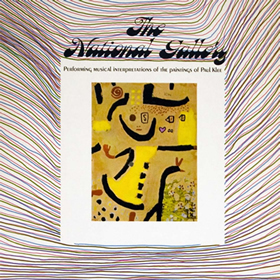 The album was assembled of old demo tapes his mother Elizabeth McKee had found at home, catalogued and managed to acquire a record deal for while he was in rehab in 1995. 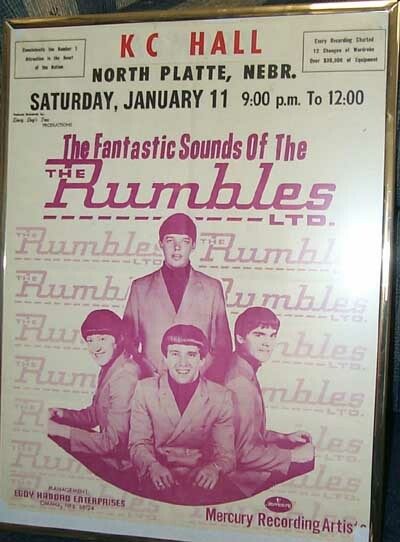 It notably includes renditions of his best-known songs from Love's repertoire, namely "Orange Skies", "Alone Again Or" and "Old Man". 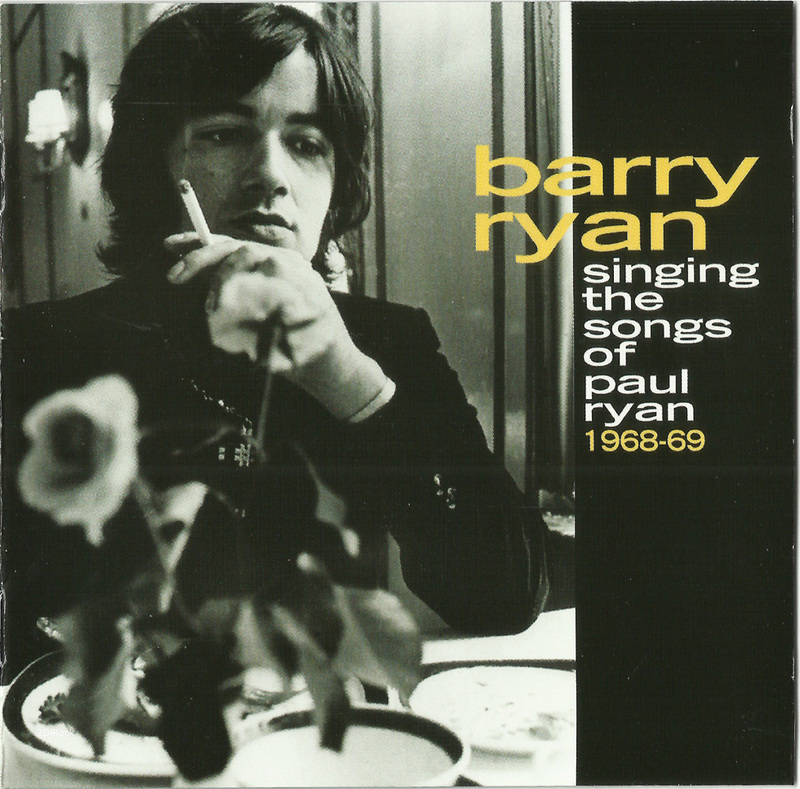 Paul & Barry Ryan were identical twin pop stars of the mid-'60s, but when Paul bowed out due to stress, Barry carried on, at least for a while, singing Paul's songs. 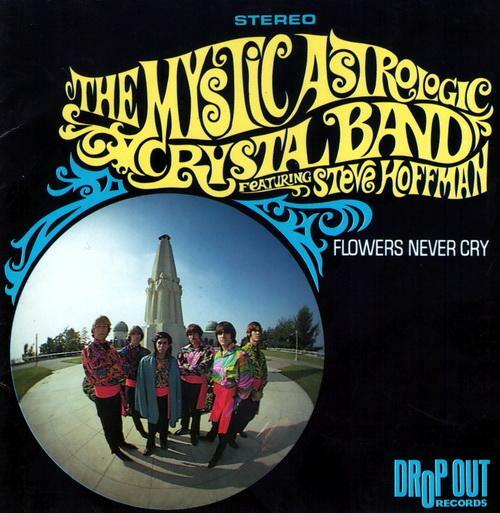 This cd bought out by Drop out records, features this american 60's bubblegum pop group.It is a wonderful collection of pop tunes and features a wealth of musical instruments ie harps,organ,sitars,you name it its there.Nearly every song is magical and cathes the listeners ear. 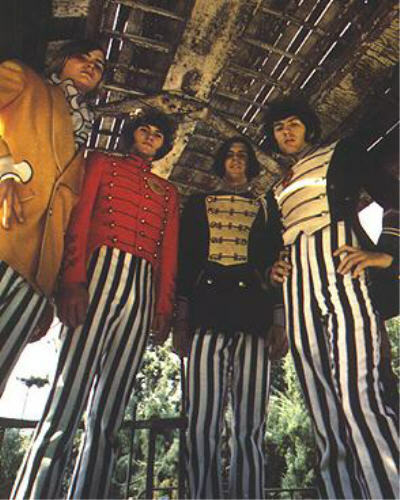 The Peppermint Trolley Company was an American band of the sunshine pop genre, best known for their single Baby You Come Rollin' Across My Mind as well as their performances on Mannix, The Beverly Hillbillies and their arrangement and performance of The Brady Bunch original theme song. 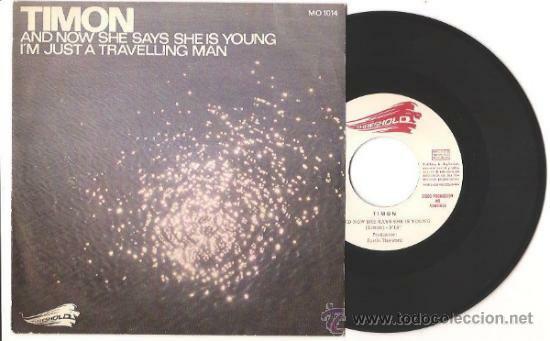 Liverpool singer/songwriter Timon (known today as Tymon Dogg) and his original version of a song that was later re-recorded as a single on the Threshold label in 1970 as "And Now She Says She's Young". 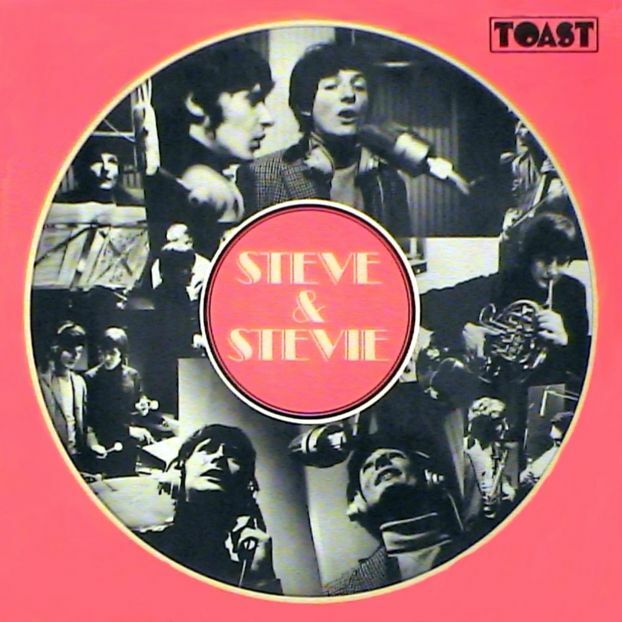 Steve Kipner and Steve Groves went to London and formed the duo STEVE & STEVIE. They recorded an album together, which was released on the small Toast label. 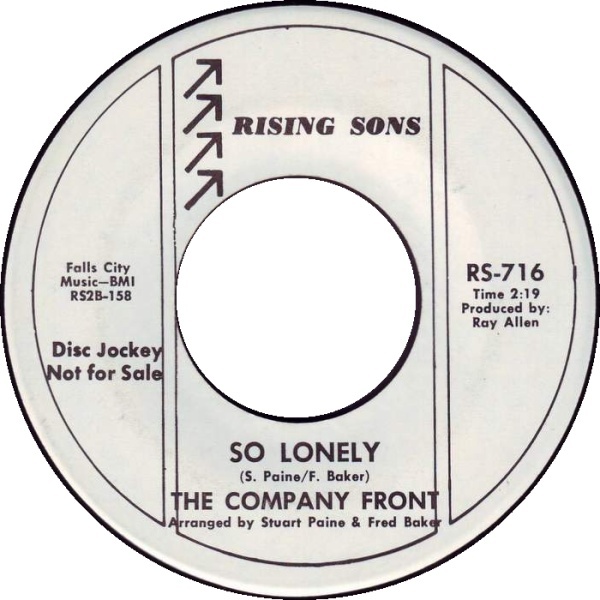 There was one single released off that album. While in London they met Steve Kipner's old friend Maurice Gibb, who recommended that they should work for the Robert Stigwood Organisation. After Maurice Gibb had recommended that Steve Kipner and Steve Groves should work together with the Robert Stigwood Organisation, Stigwood bought out the contract from the small record company and the duo was free to start working with Polydor. Maurice Gibb offered to produce an album of the duo together with his brother in law Billy Lawrie. The first single release by the duo, who called themselves TIN TIN was "Only Ladies Play Croquet". The single was not hit, but the second release "Toast And Marmalade For Tea" was to become the biggest hit of TIN TIN. 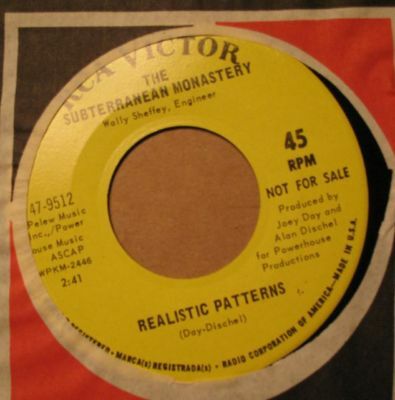 1968 unknown baroque pop sunshine psychedelia from New York.